The answer key for the examinations was earlier released on November 28. 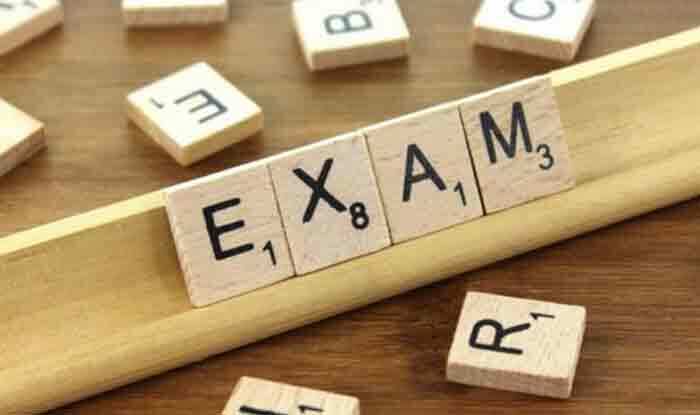 RSMSSB LSA, PTI Results 2019: The Rajasthan Subordinate and Ministerial Services Selection Board (RSMSSB) has released the results of Livestock Assistant (LSA), Physical Training Instructors (PTI) examinations on its website. Candidates are therefore requested to check their results on the official website, i.e., rsmssb.rajasthan.gov.in. The RSMSSB LSA Exam examination was conducted on October 21, 2018, from 11 AM to 1 PM. The total vacancy for the posts is 2,077 seats. The PTI grade II exam was conducted on September 30, 2018, and the TA exam was conducted on October 21, 2018. Step 2: Click on the link which says ‘results’. Step 4: Your results will now appear on the screen. Step 5: Download the results. Take a print out of the same for further reference.